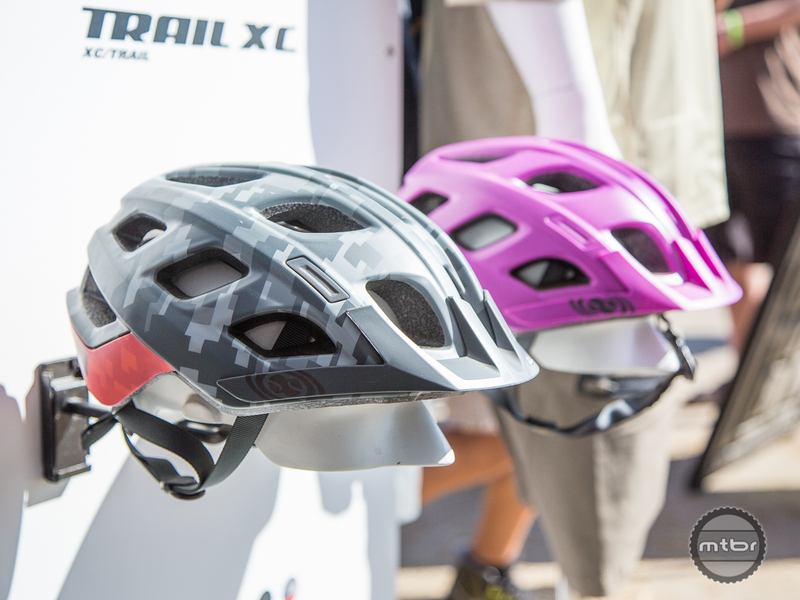 The first glimpses of the iXS Trail XC helmet came at Eurobike last year. 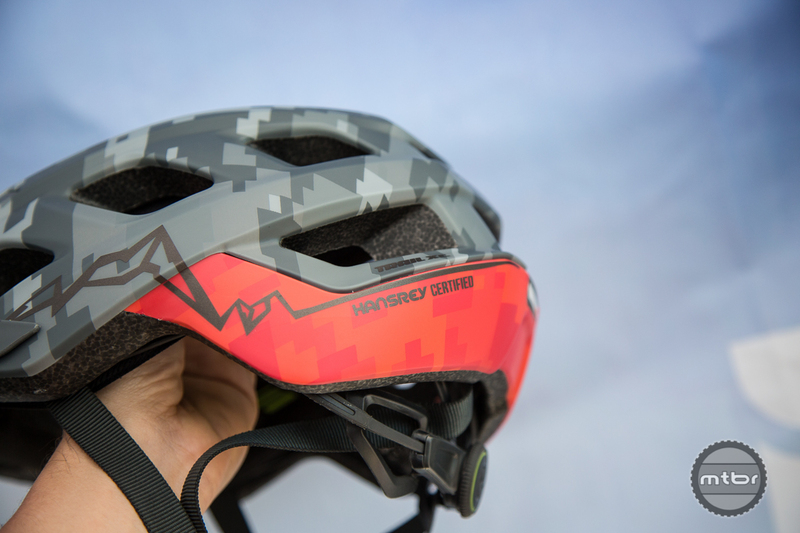 Now the brain protector has come to the U.S. A slimmed down, lighter weight iteration inspired by the Trail RS Evo, the Hans Rey approved helmet features seven color options and comes in three sizes. Price is a very reasonable $99. The iXS Trail XC Helmet is the helmet of choice for Hans Rey. 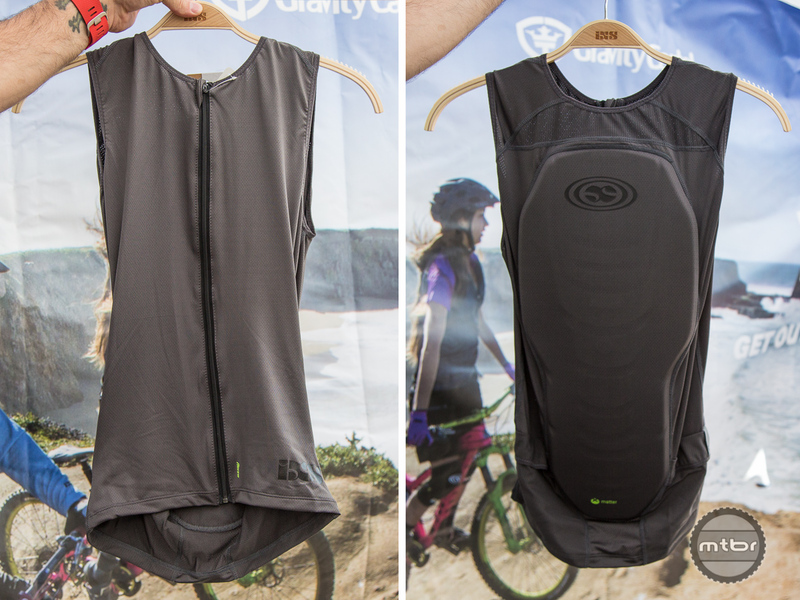 The iXS Flow compression fit vest features full back coverage in a lightweight package. 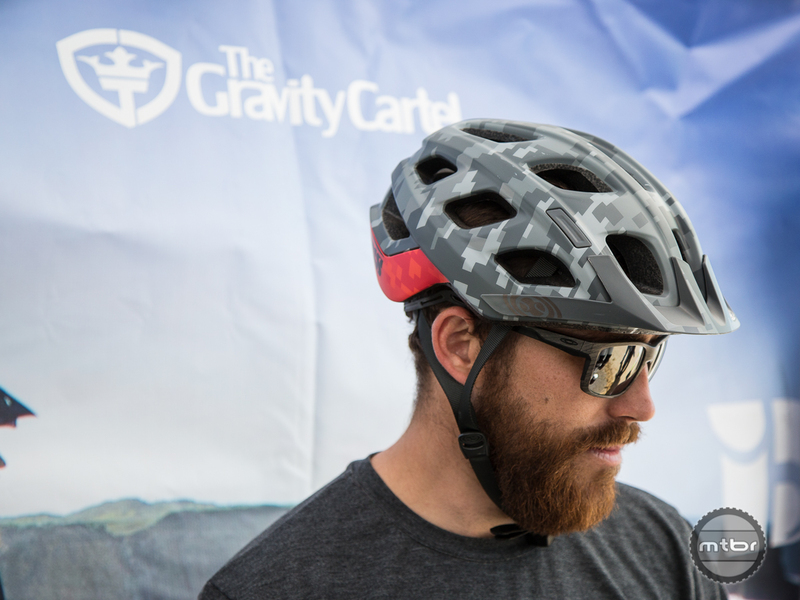 The Carve and Flow upper body protection was developed to fit the needs of riders hitting the trail at ever higher speeds. 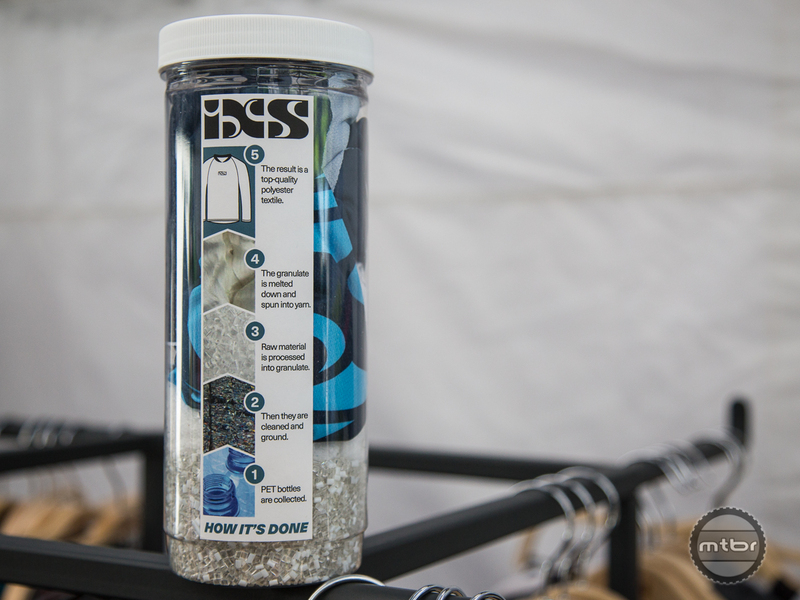 With more and more riders leaving hydration packs at home (and the cushioning that comes from toting a bladder of water on one’s back) and venturing out wearing waist packs, iXS identified a need for riders looking to bring back spine protection. 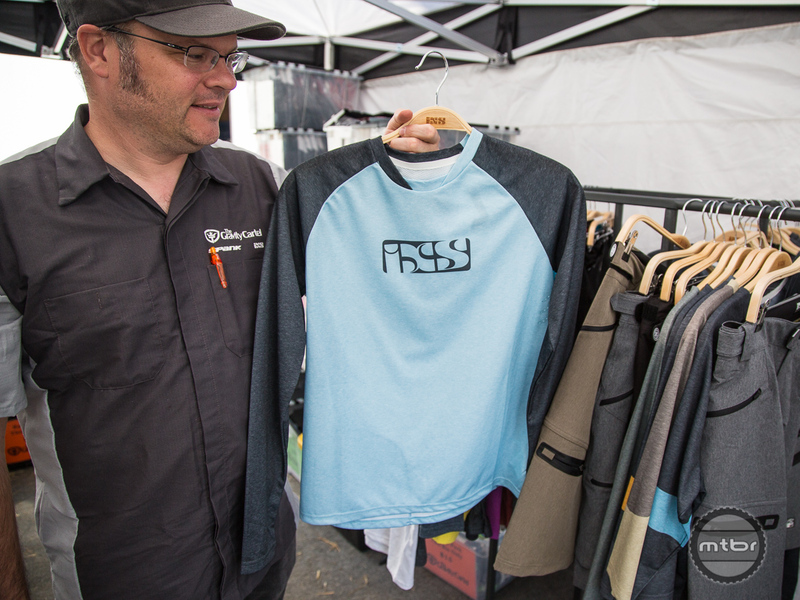 Designed to be worn underneath a jersey, the Flow is a lightweight base layer with an integrated spine protector. 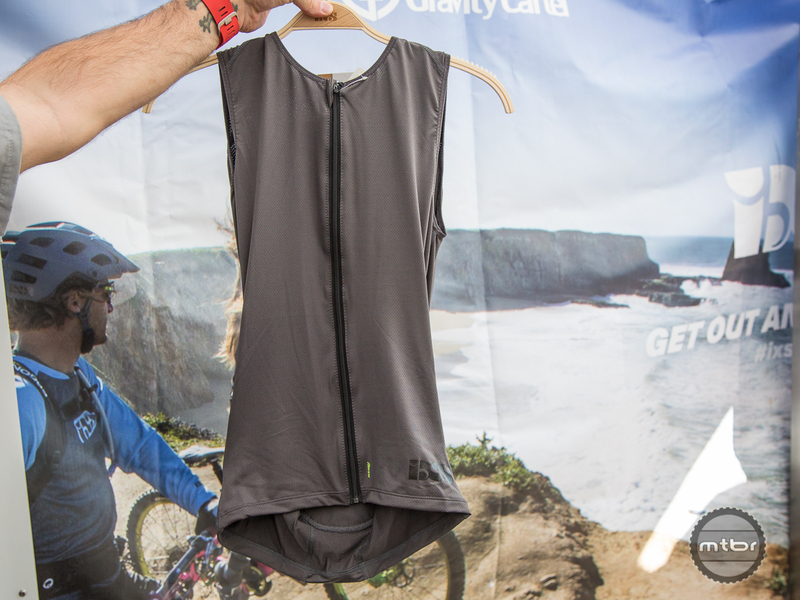 Designed for enduro and aggressive trail riding, it features a certified Xmatter protective foam for competition use, and utilizes a stretchable zipper to avoid puckering and to enhance comfort. The Flow upper body protective vest has two discrete envelope pockets suitable for stashing small items. The iXS Flow Upper Body Protection sells for $159. 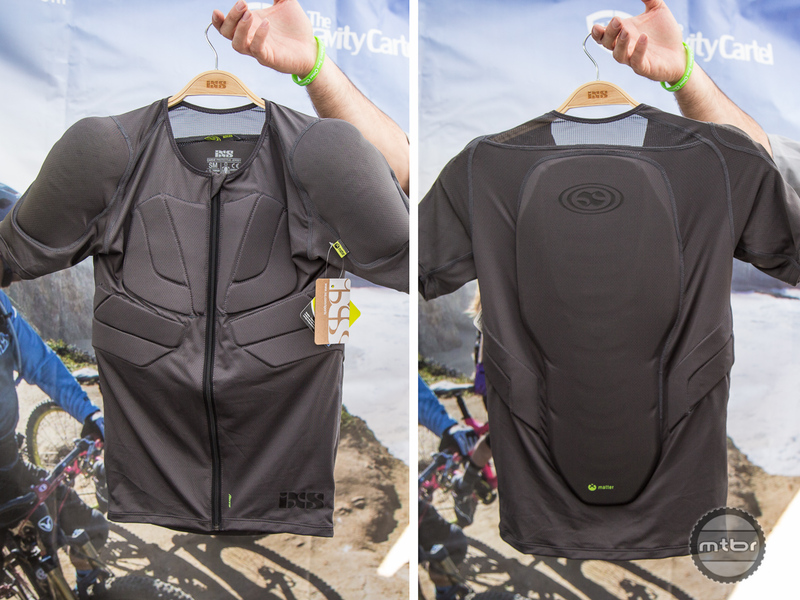 The Carve upper body protection is a lightweight alternative to heavier, moto-inspired upper body armor. 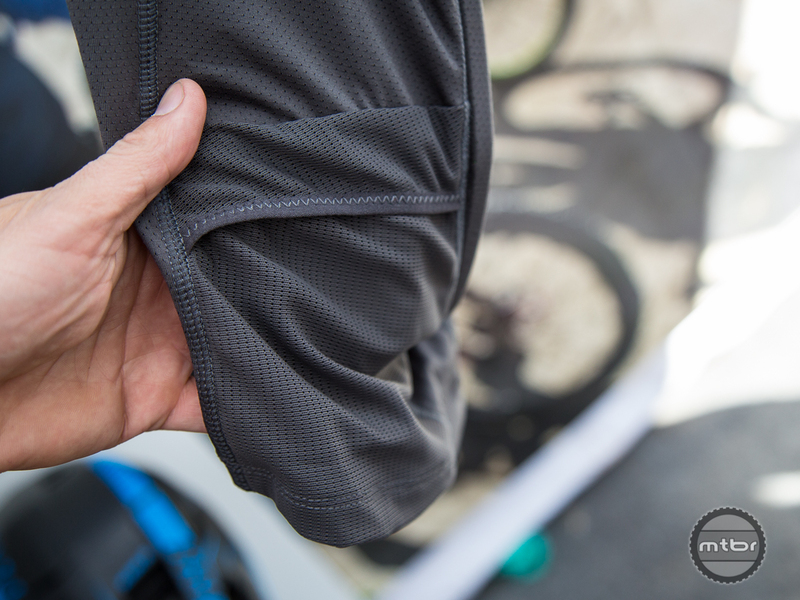 Like the Flow, the Carve is a lightweight soft compression fit top featuring upper body protection. In addition to the Xmatter back protection, the Carve has shoulder protection, as well as absorbent padding at the chest and rib area. With the additional coverage and protective armor, the Carve fits more into the freeride/ shuttle category for riders looking for protection. Like the Flow, it features moisture wicking, antibacterial fabric and the FlexZip stretchable zipper to enhance fit and prevent puckering at the zipper. The iXS Carve costs $189. The iXS Trail XC Helmet is the helmet of choice of Hans Rey.